T-Mobile just announced that they are turning on VoLTE in Seattle. To make sure that they have phones which can take advantage of the new Voice-over-LTE feature, they are issuing updates to both the Samsung Galaxy Note 3 and LG G Flex. The updates appear to be minor, with each only listing that they are flipping the switch on VoLTE for Seattle. The G Flex’s new software version will be D95920m. 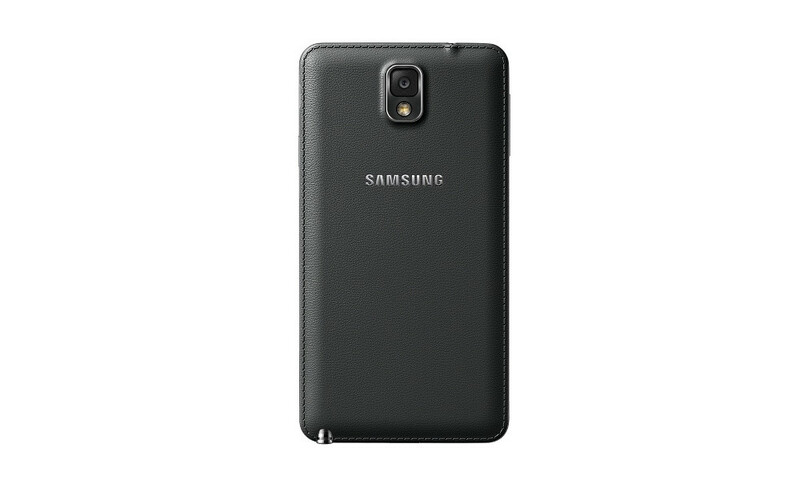 The Galaxy Note 3 will be on N900TUVUDNE6 following the update.